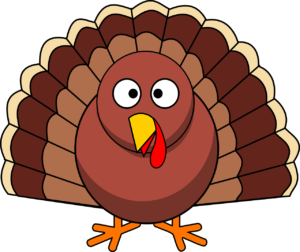 Programs - Town of Pelham Public Library Craftgiving: Make a Craft for Thanksgiving! Craftgiving: Make a Craft for Thanksgiving! Supplies will be out for any child to craft an item for thanksgiving. Create a centerpiece or a card to say what you’re thankful for! Attendance for this activity will be a first-come, first-served basis. I read this article and found it very interesting, thought it might be something for you. The article is called Craftgiving: Make a Craft for Thanksgiving!and is located athttps://www.pelhamlibrary.org/programs.